A new era for The Mall of Cyprus! The Mall of Cyprus, the first shopping center of its kind in Cyprus, is getting ready for major changes to offer new expanded experiences, that will be announced in the next few weeks. 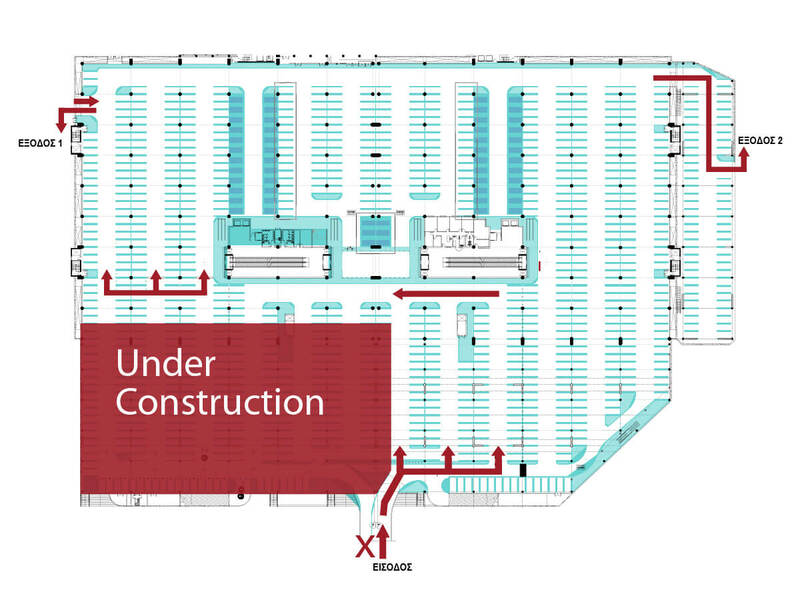 Construction work will affect certain sections of the underground parking area. We kindly ask you to follow the new signage, as well as the instructions of the Security Team that will be on site to ensure the smooth operation of the parking area.